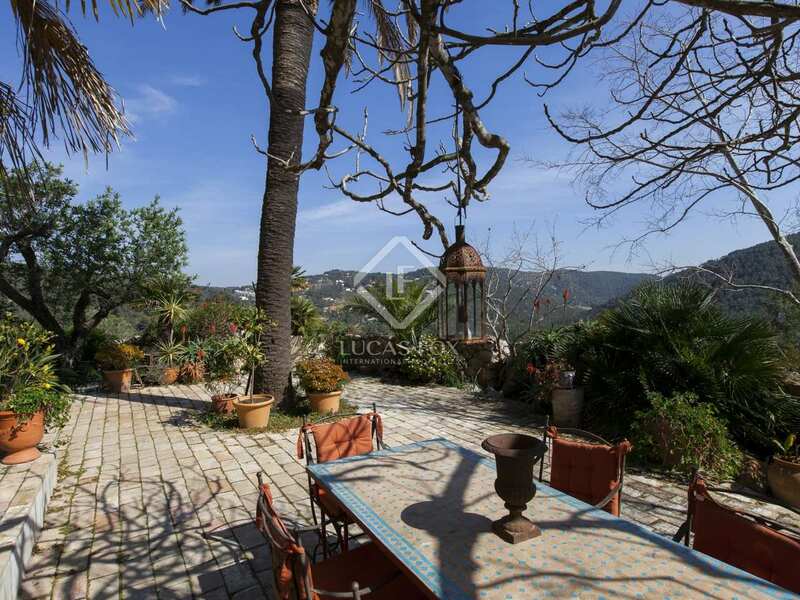 Beautiful country property for sale close to Sitges. 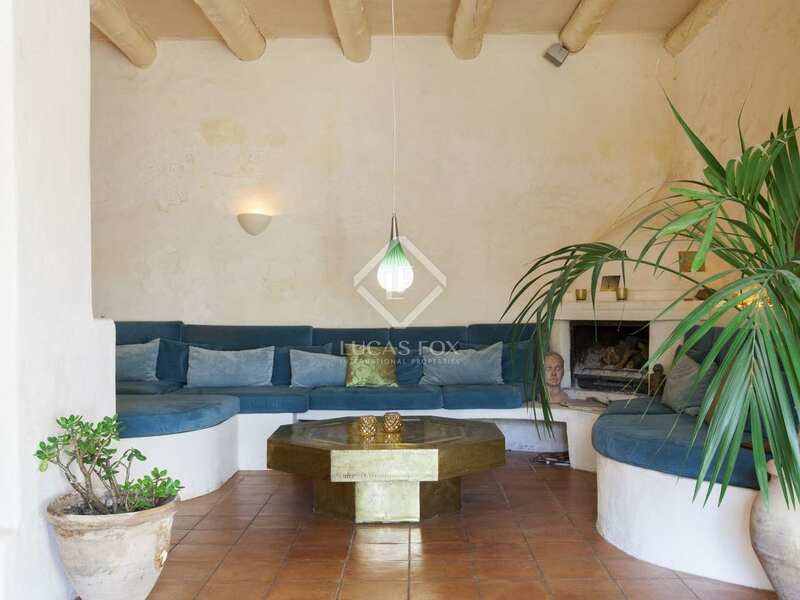 This exceptional renovated Sitges country house to buy has a large main house and many annexes perfect for someone looking for an exclusive holiday rental business. 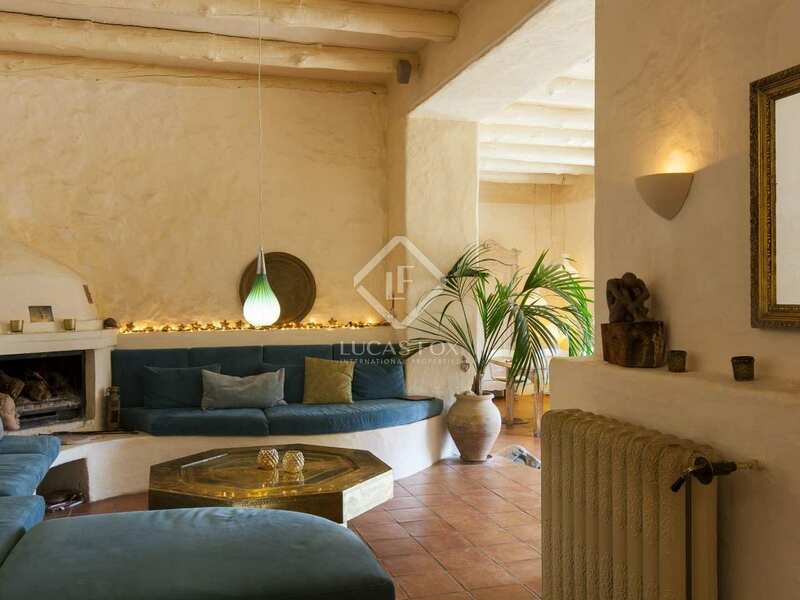 Beautiful renovated masia for sale just 10 minutes from Sitges, ideal for someone looking to embark on a holiday rental business with its many independent annexes and stunning location. 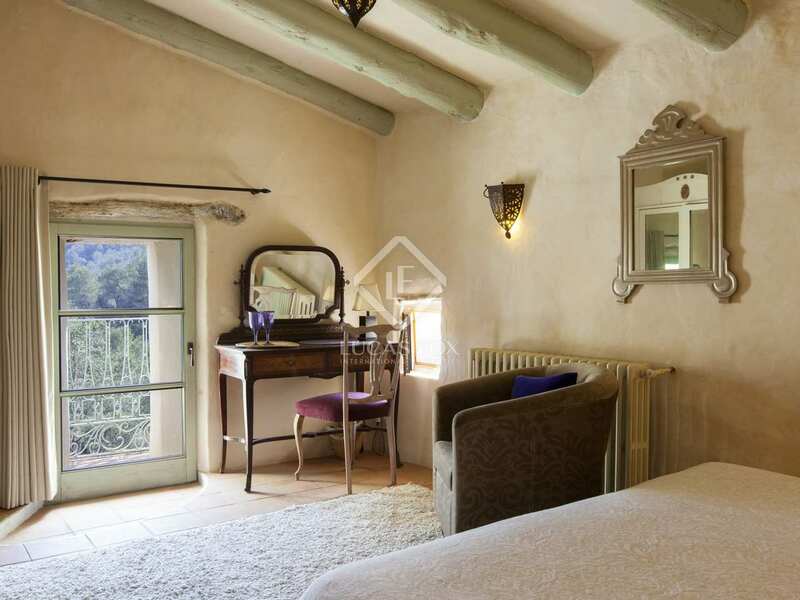 The masia is a mix of Catalan and Provence style with Oriental details in the interior. 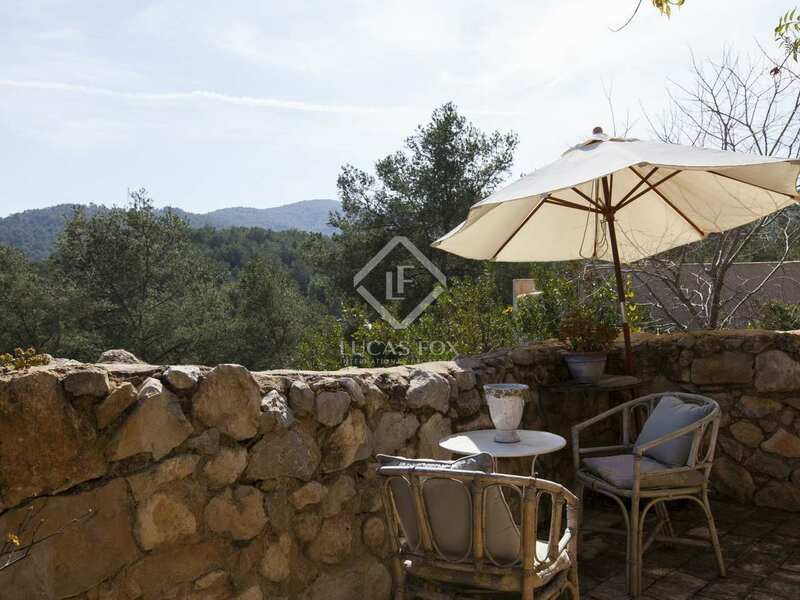 The property is just 6 kilometres from Sitges and 5 minutes from Sant Pere de Ribes within the countryside and the mountains. 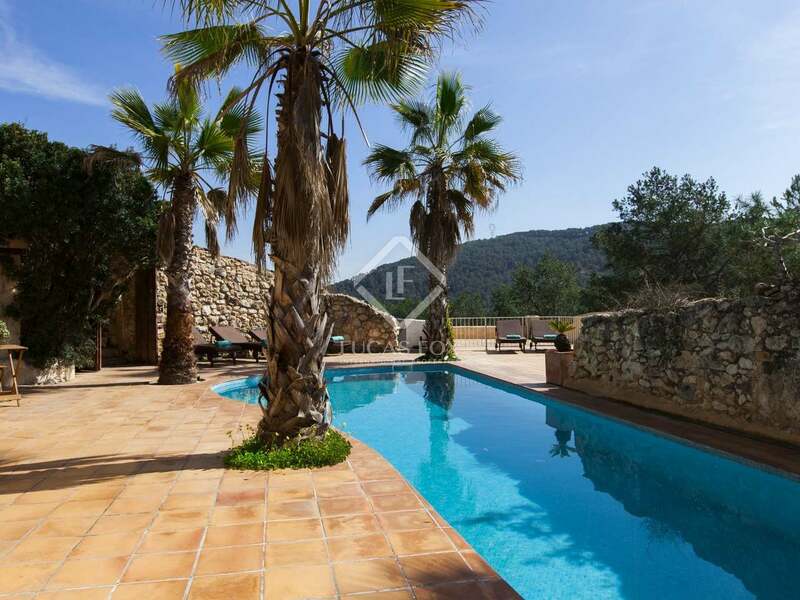 The masia was completely renovated 1 year ago and therefore all the installations are new (roof, electric system, etc). 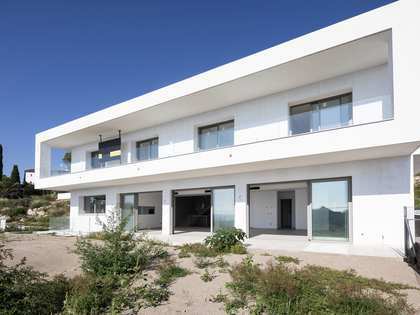 This unique project consists of over 4000 m² plot and 1100 m² construction. 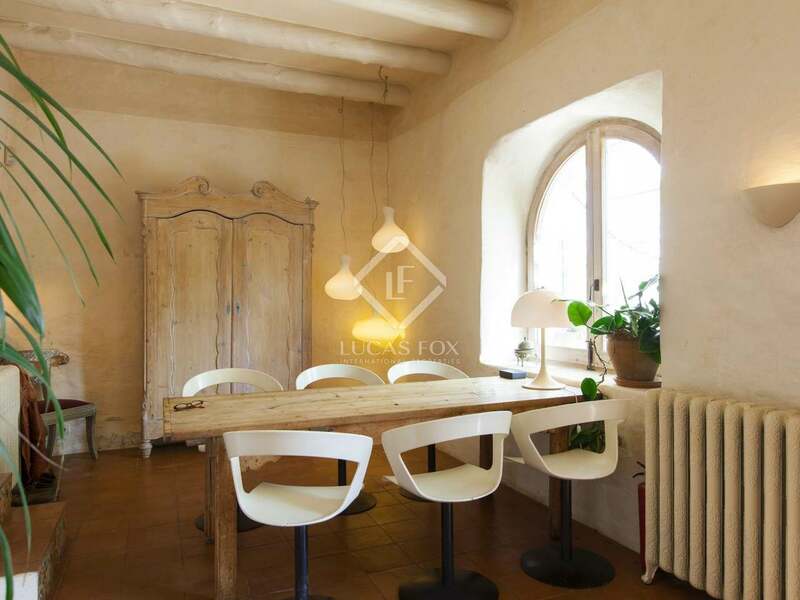 The additional annexes are storage space and work shops. 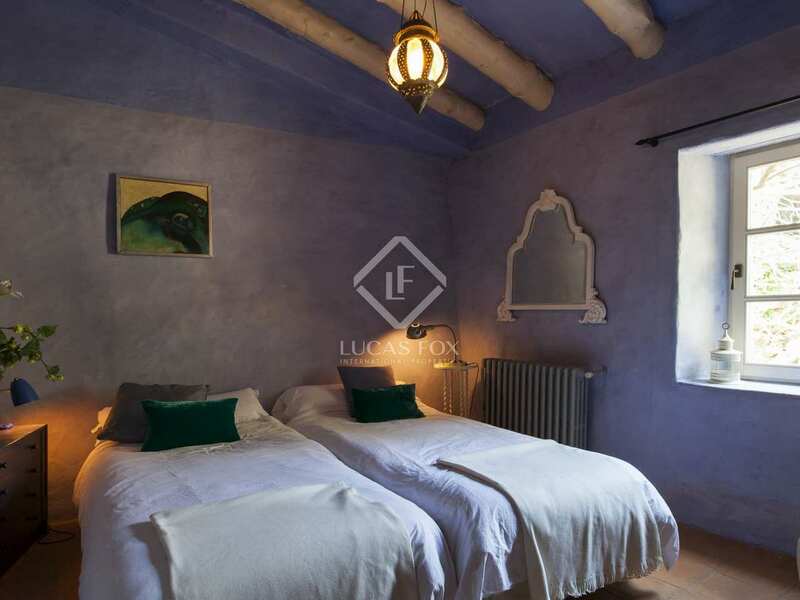 In total the Masia and it´s annexes offer 22 bedrooms and 13 bathrooms, 9 kitchens and 10 living rooms. 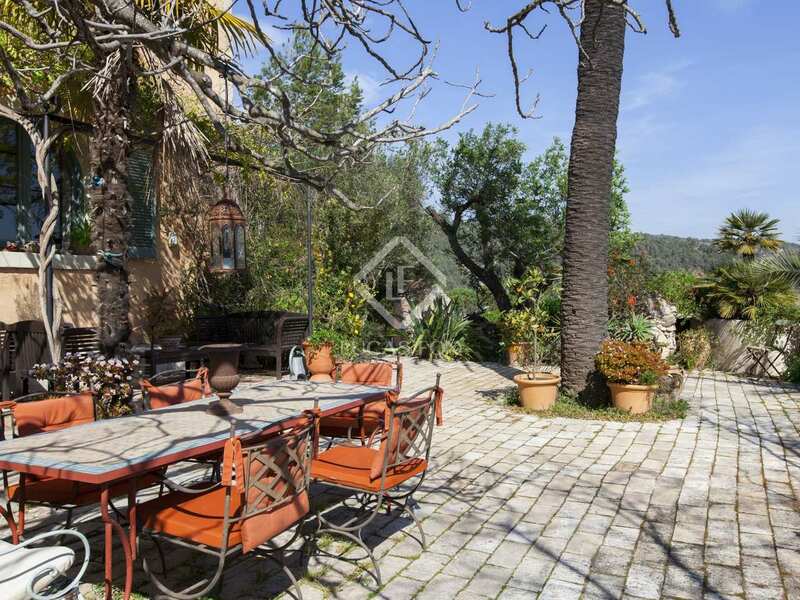 Every single chalet comes with private garden and terraces. Everywhere has access to the communal area with huge swimming pool, terraces, chillout areas, green spaces and parking spaces. 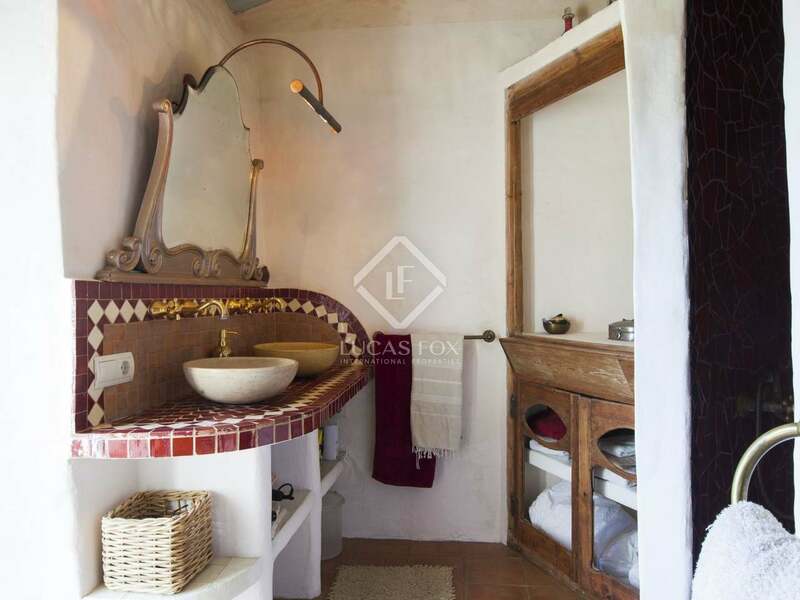 The design is unique with Oriental, Provencal and Catalan influences and combination throughout. 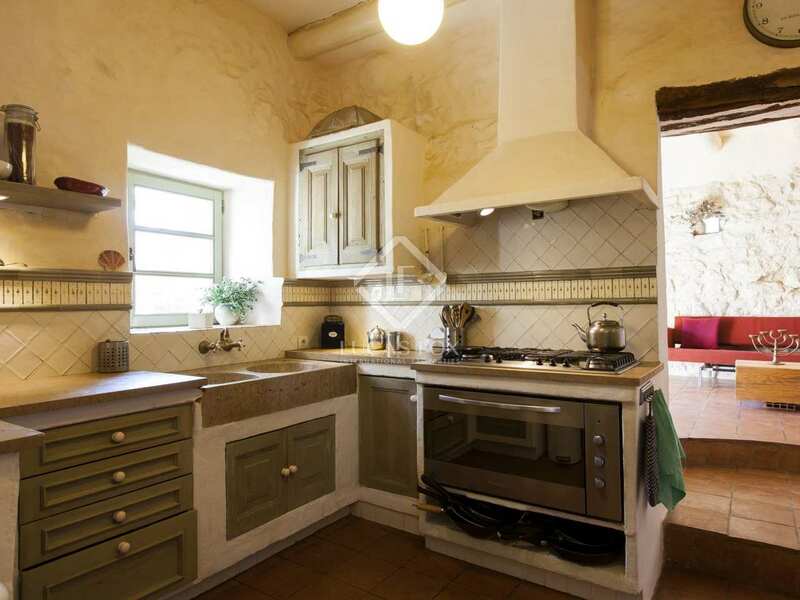 NOTE: There is the possibility for use as a hotel, restaurant, "Casa Rural", B & B, and various other investment options. Sitges is a small city about 40 kilometres south west of Barcelona which is renowned worldwide for its Film Festival and Carnival. 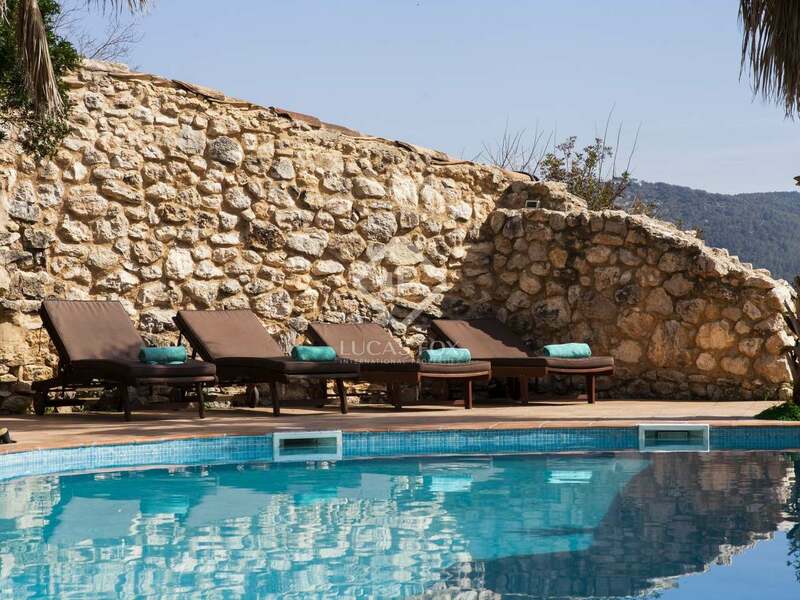 It is in a beautiful setting between the hills of the surrounding Natural Parc del Garraf and the Mediterranean sea. 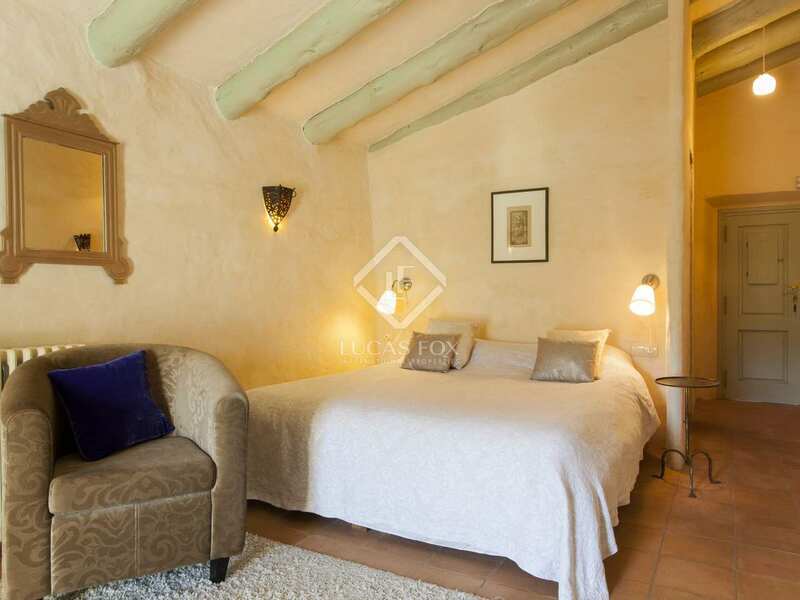 Sitges is well known for its popular beaches, gastronomy, nightspots, golf courses, marinas and historical sites. 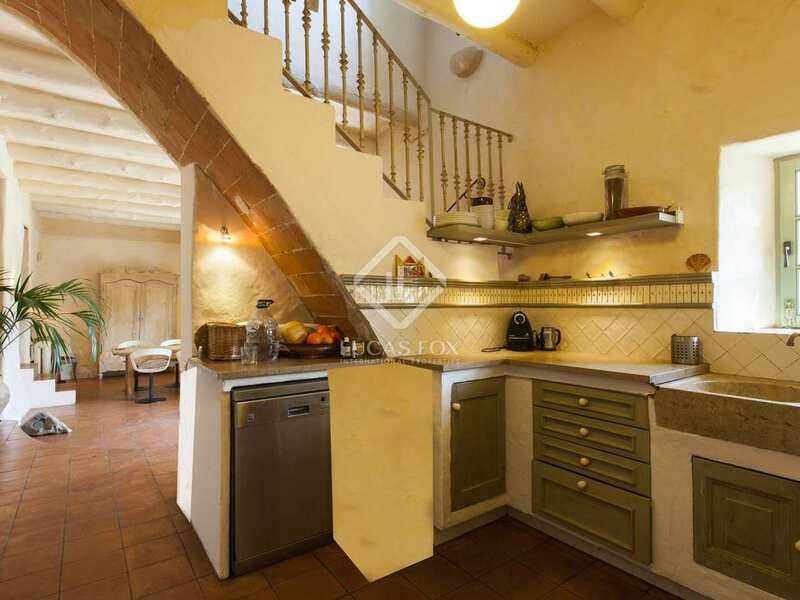 Sitges is known as the St Tropez of Spain and there is a range of exclusive property available. 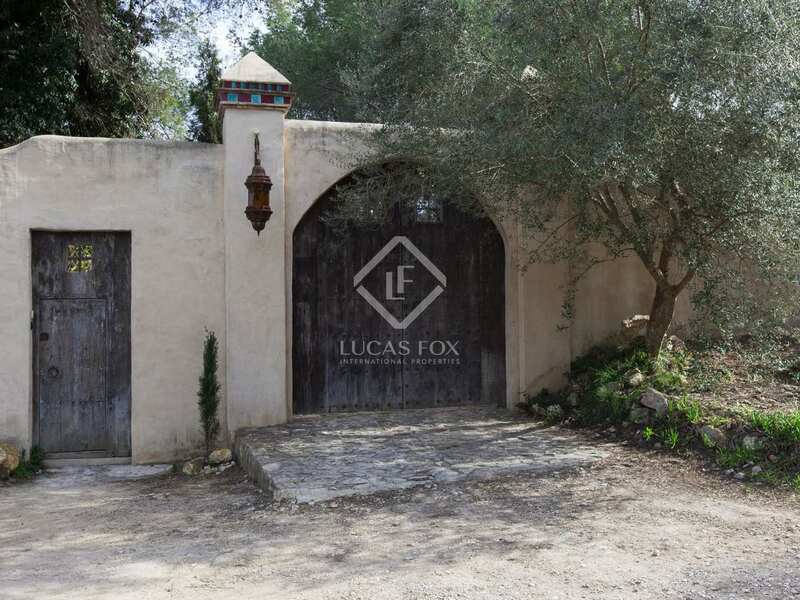 Lucas Fox offers the full range of Sitges real estate from luxury Sitges villas for sale with pools and sea views in the developments of Vallpineda, La Levantina, Montgavina, Quint Mar and Santa Barbara, to houses and front line mansions for sale in Sitges in the beachfront areas of Terramar and Vinyet; to quality apartments and penthouses to buy in Sitges centre and high end developments such as Parc del Mar. 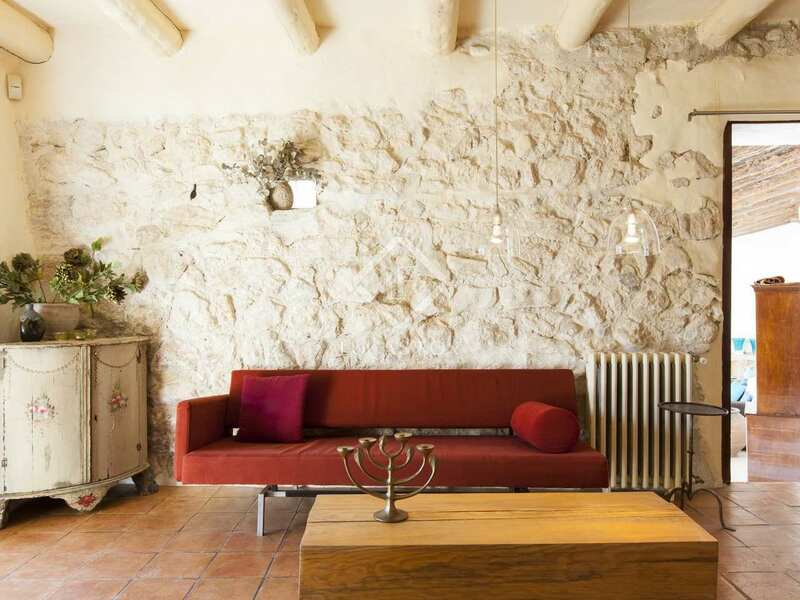 Since the late 19th century Sitges has been a haven for artists and writers and it remains a dynamic cultural oasis, basing its economy on tourism and culture. 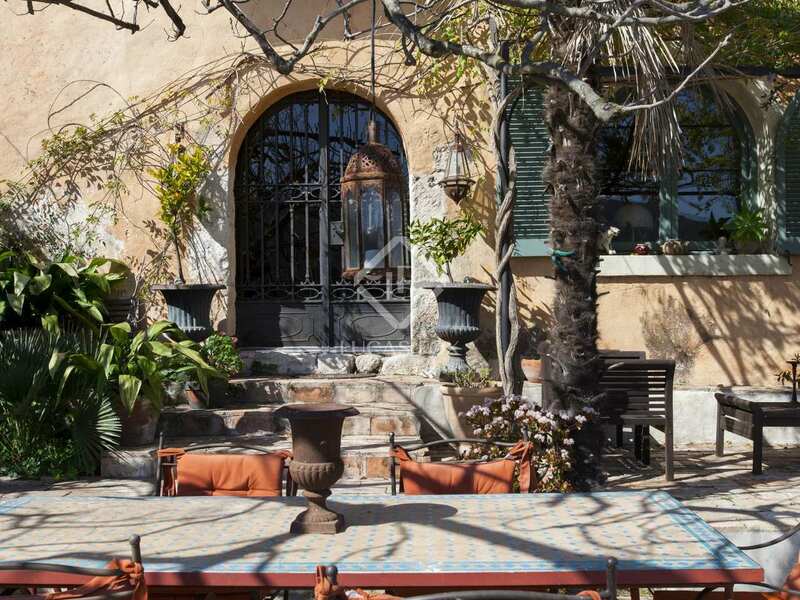 The focus on quality infrastructure and high level accommodation has converted Sitges into a first-class destination making Sitges property a good long term property investment. Sitges is very international town. Almost 35% of its inhabitants are from the Netherlands, Great Britain, France and Scandinavia and many of their children attend the international schools. 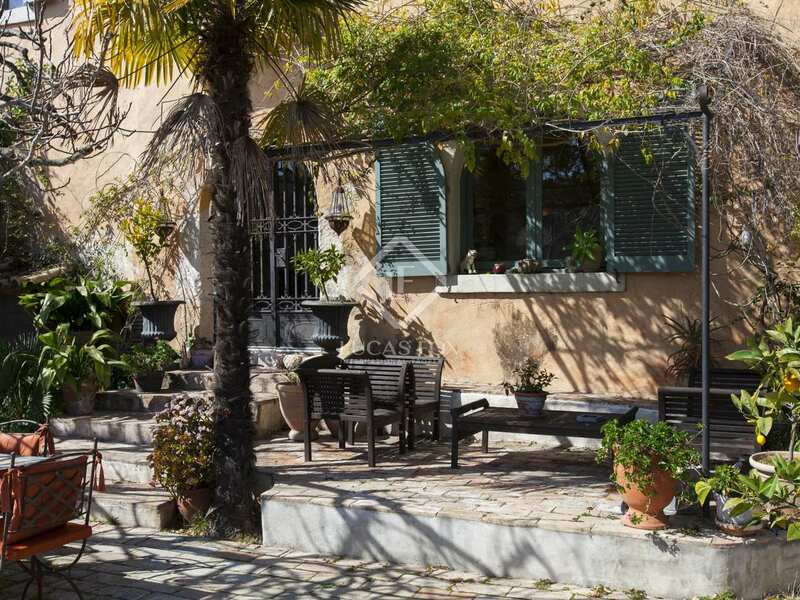 A major reason for the popularity of Sitges real estate's popularity amongst foreign buyers is its proximity to Barcelona city by road and train and to Barcelona's international airport.